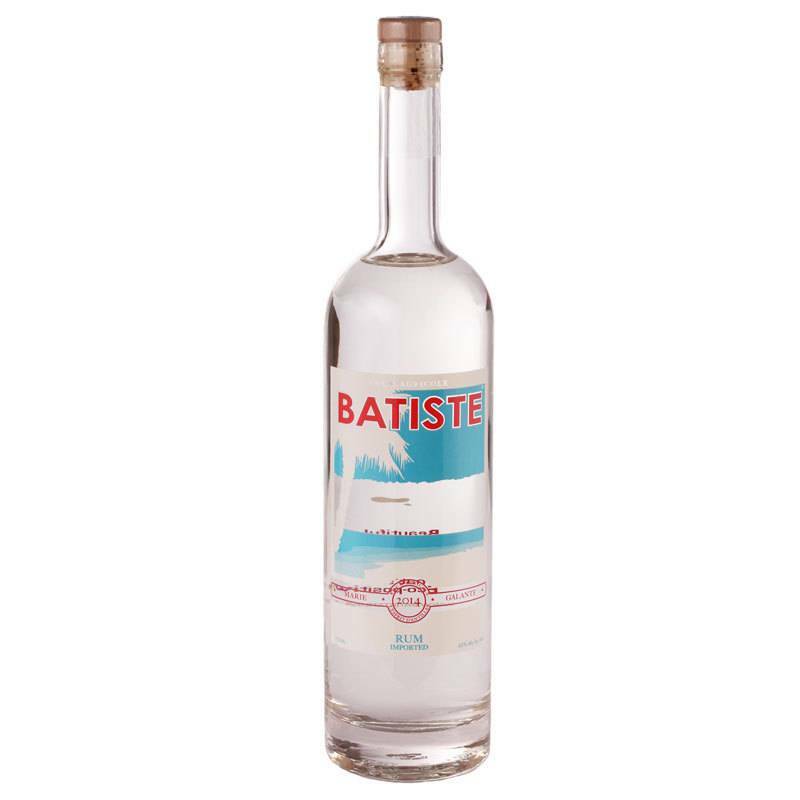 Eco-positive rhum agricole distilled from fresh pressed sugar cane in the French West Indies and refined in Marin, CA, using a Japanese vacuum still. Soft, smooth and bright, with notes of fresh grass, green olives, minerality, and sea spray. 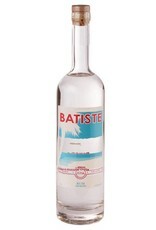 This is a great intro to rhum agricole, and plays very well in cocktails.